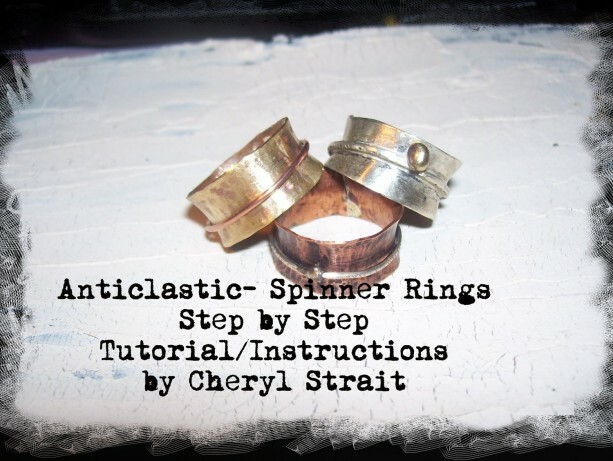 This is a detailed Step by Step Tutorial/Instructions on how I create Anticlastic spinning rings using the “Curves” Stake and an acetylene/air torch , photos ,diagrams, a green recipe, safety procedures, as well as a list of resources that will help you along your Creative Journey. 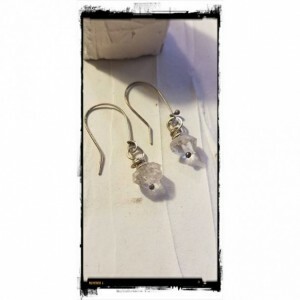 You will learn to design and fabricate, anticlastic rings and may choose to accent with spinning rings, brass objects or gold casting grains, using a stake and traditional Metalworking and Silver-smithing techniques such as forming, texturizing, and soldering skills. 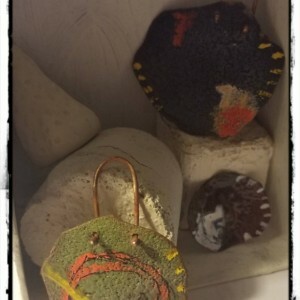 This tutorial is designed for intermediate/advanced artists, however beginners will find the information helpful in aiding their skills working with a torch. This is a PDF file and requires Adobe Acrobat Reader to open and read. Because this is in digital format I cannot offer returns. I am sure you will be happy with the material, and I am available if you have any questions or comments, please feel free to email me anytime! Now available as a Digital Download!